Malaysia would be awarded the best destination if the countries were awarded for their diversity. A fascinating country having a rich cultural heritage influence by the Asia and Europe. The people visiting this beautiful country can see a blend of different customs, religions and cuisines. The people of all religion live here together. 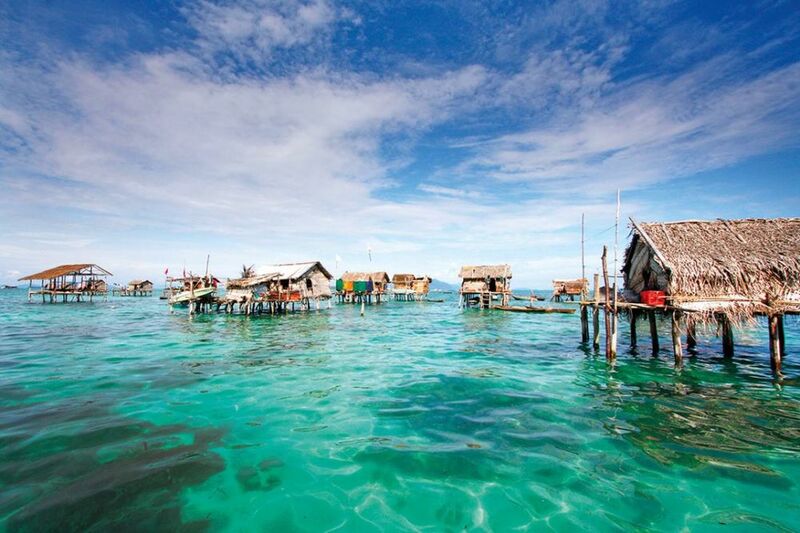 The geography of the country is diverse, featuring large island groups to fertile highlands and tropical rainforest. Tourists can explore some of the best cultural and natural sights from the Malacca’s Famosa Fortress to Kuala Lumpur’s Central Market. 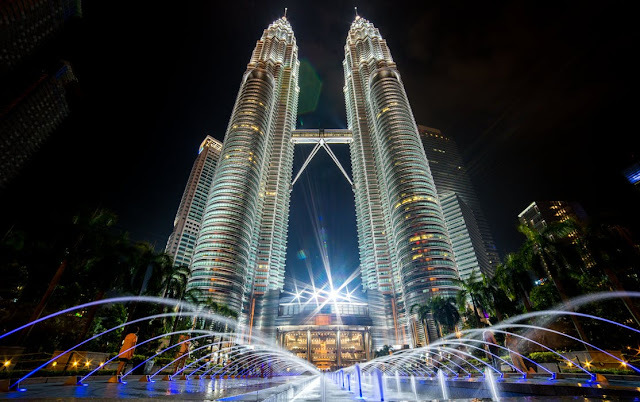 The cultural hub of the country, Kuala Lumpur famous for its iconic Petronas Twin Towers, which is the tallest twin buildings in the world. One should climb this building for great views. Shop around the Central Market of the Kuala Lumpur can be memorable one involving handicrafts, happiness and haggling. Feel get lost in the busy shopping centres and sample tasty street food. In Malaysia, tourists can visit one of the most beautiful beaches can’t be found anywhere in the world. You can only imagine the happiness of being sat under a palm tree with the extraordinary views in one of the Malaysian beaches. The number one to visit is the Redang beach, which can be defined as a small island paradise for its quietness and perfect relaxation spot. 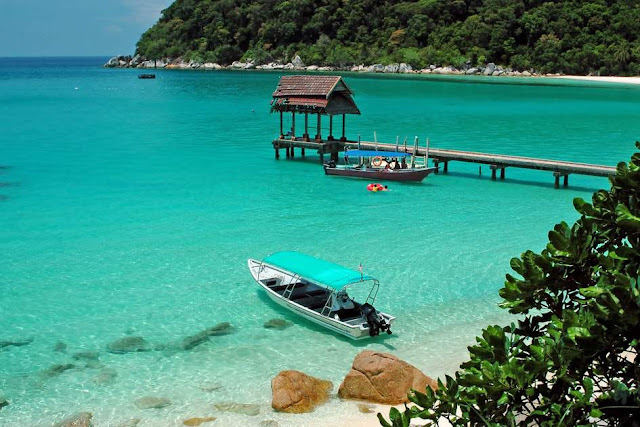 If you don’t want to go far, you can visit the beaches of Perhantian Islands and Langkawi. These two are more touristy than the Redang but that means there will more opportunities for the cold beers in the beach bars. Malaysia can be an incredible place for the wildlife lovers as it offers a variety of landscapes from jungles to great mountains. The visitors will fall in love with the jungle of Taman Negara as well as the beautiful tea gardens of the Cameron Highlands. In addition to this, there are many other iconic hot spots such as Perhentian Islands and GunungMulu National Park which should not be missed. The top most reason why people love Malaysia is its diverse culture. The clear walking around the cities, the South Indian temples around the corner and Mosques give way to Taoist Pagodas collectively makes it the blend of three different cultures, Indian, Chinese and Malay. Not enough, there are many great festivals celebrated every year around the country. Travelling in any foreign countries could not easy, especially for the tourists, but in Malaysia, it will not a cause to worry. The trains and buses run efficiently, makes it a great local transport. A visit to Malaysia can’t be complete until you have tasted its rich and tasty food. Malaysian food is one of the best in the world, from Mexican to Chinese, you can find everything here. The best food rated by the tourists in the Malaysia is the dishes of Penang such as TeocheCendol, Hokkien Mee, Roti Kanai, AsamLaksa and Oyster Omelette. In Malaysia, the prices are less when compared to the Western standards and quality accommodation. It may not be the cheapest East Asian country, but it offers value for your hard earned money.